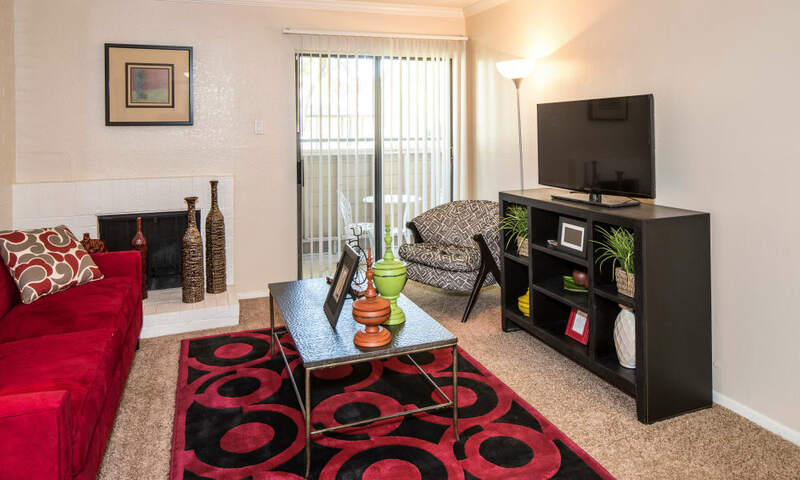 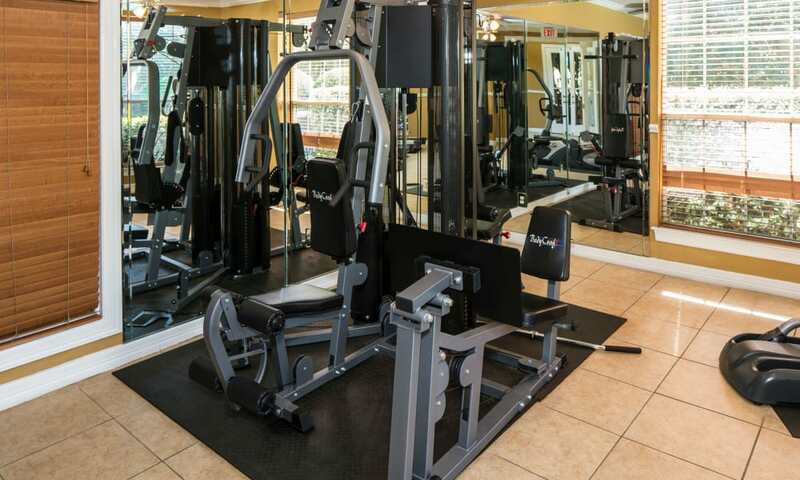 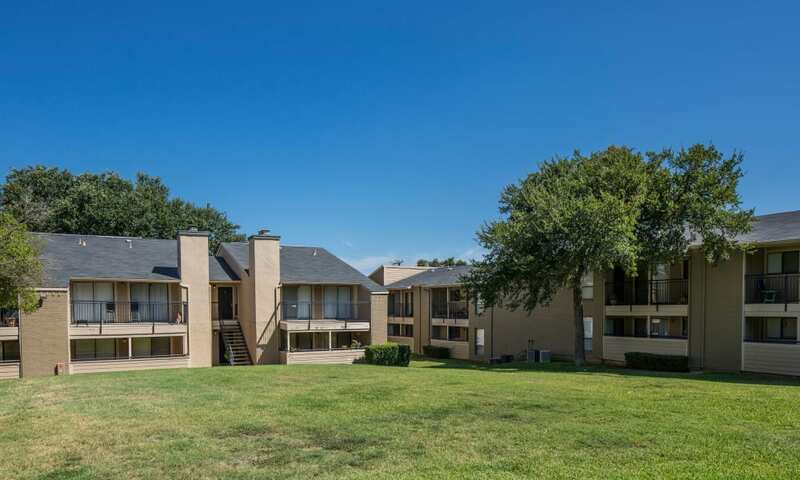 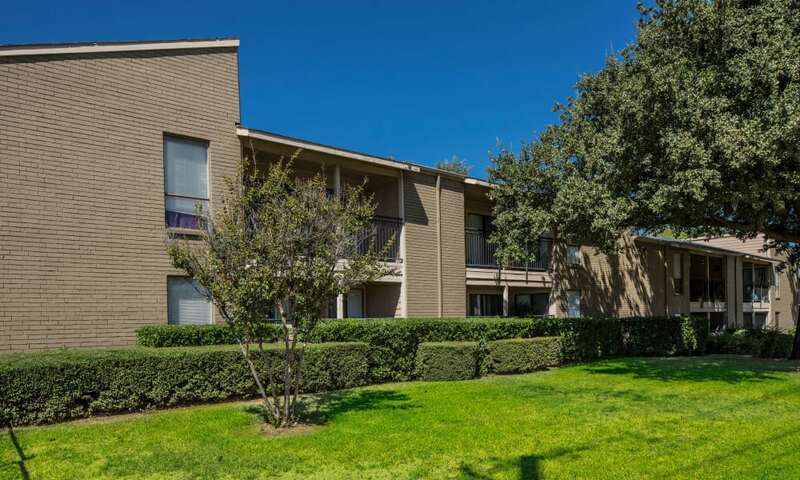 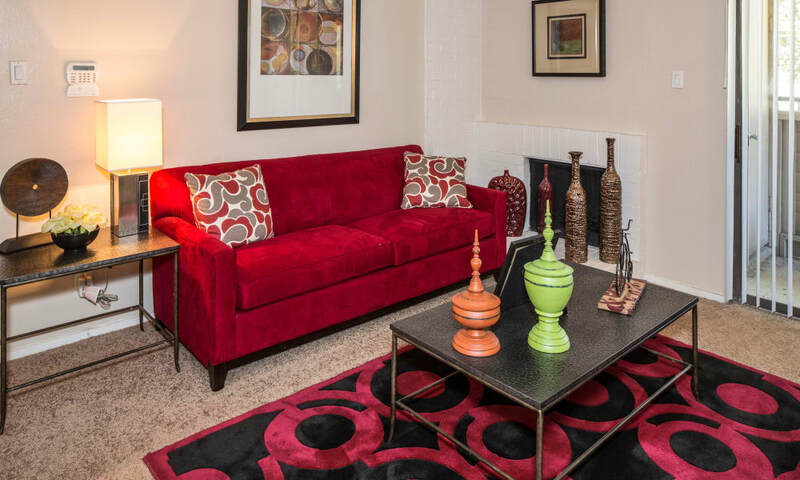 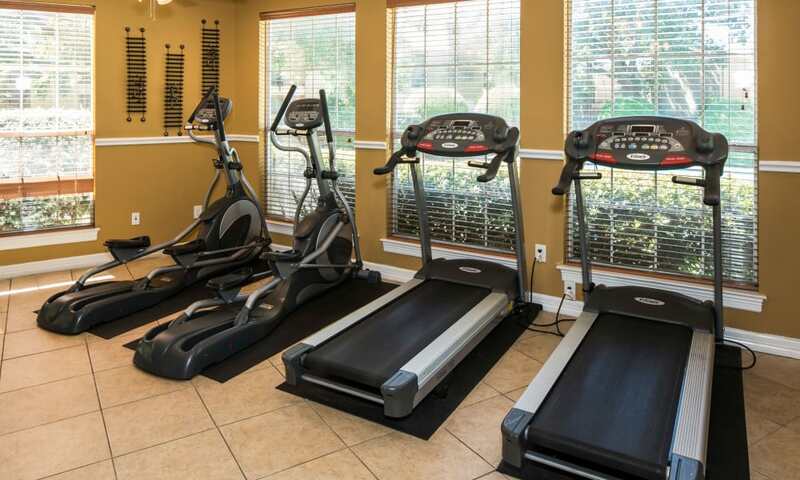 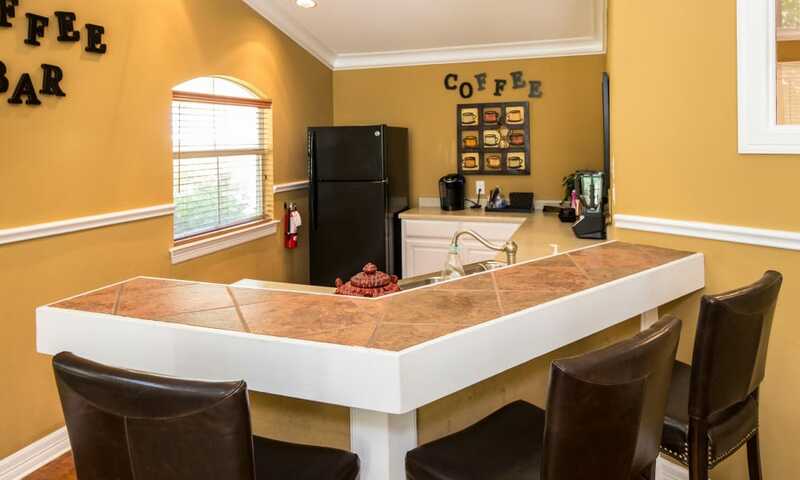 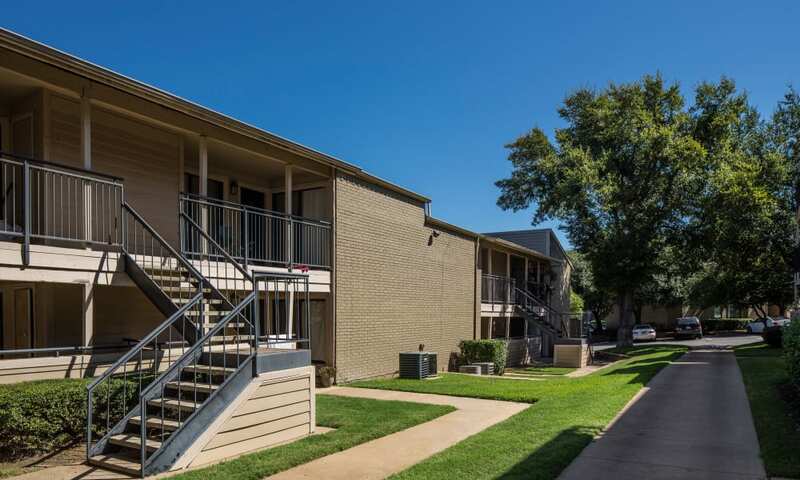 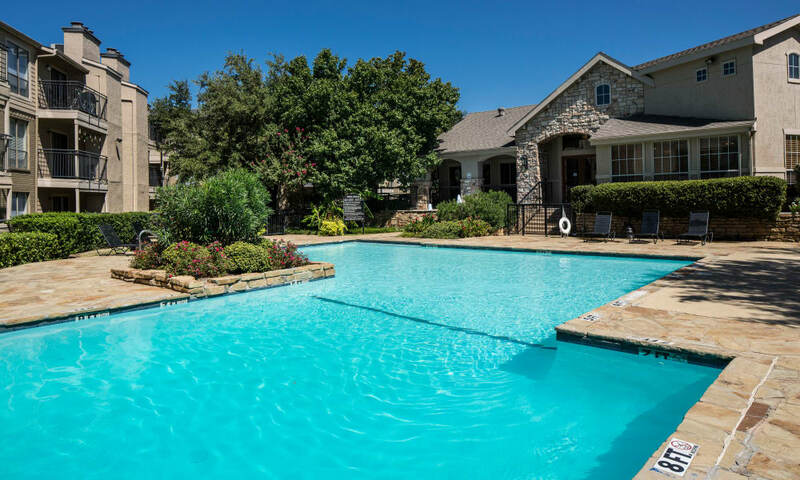 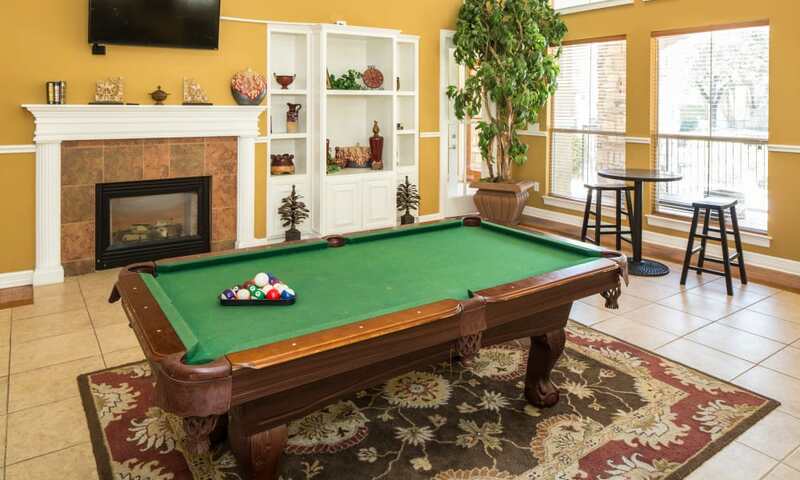 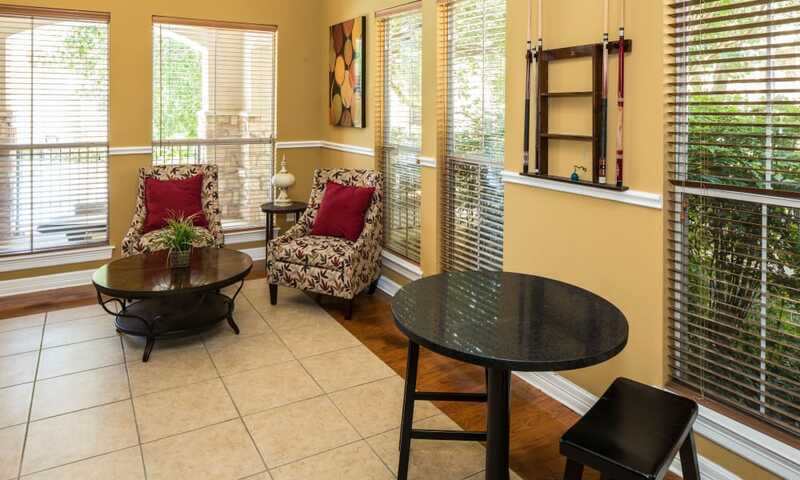 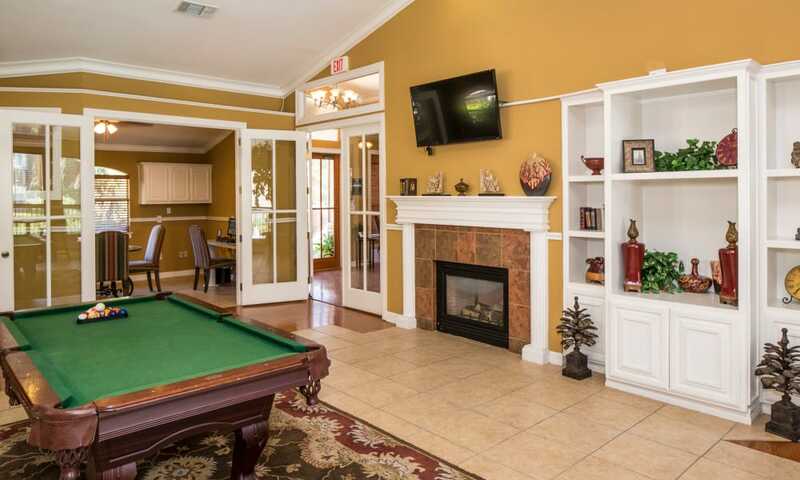 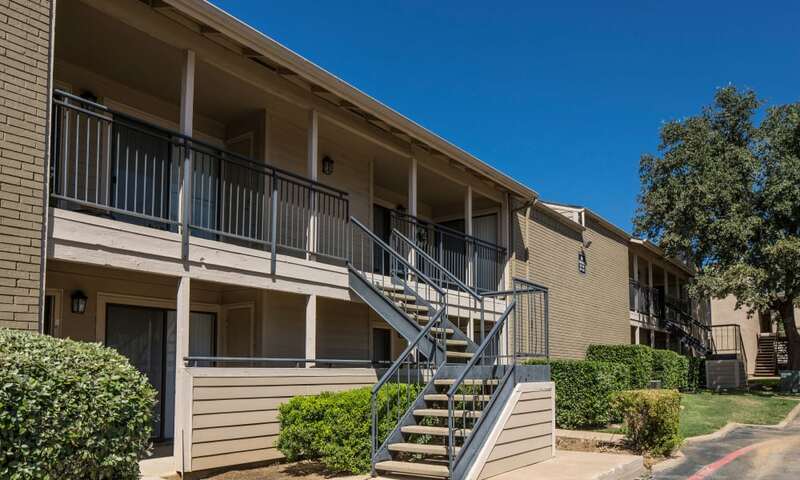 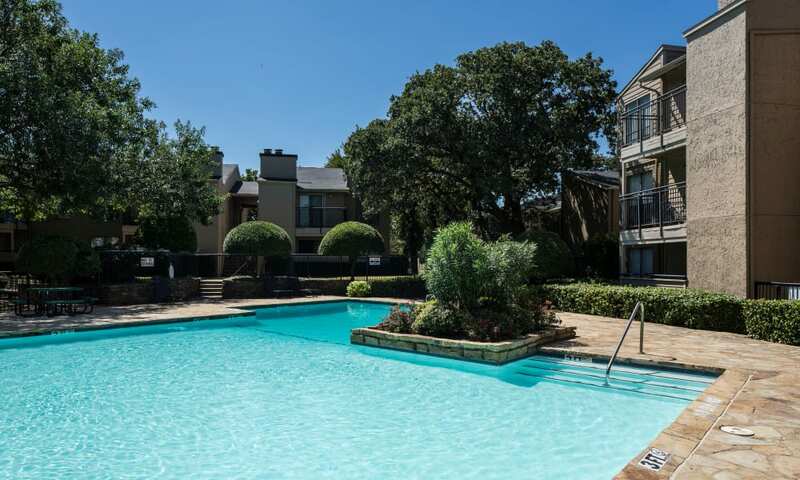 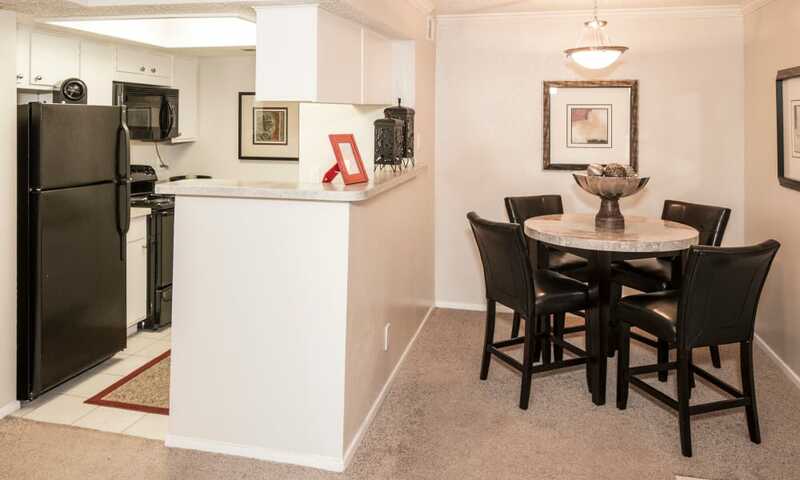 Take a moment to explore the beautiful one and two bedroom apartment for rent in Arlington, TX. 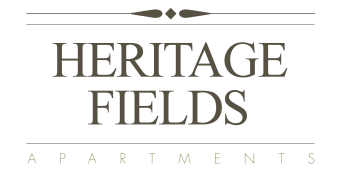 Your new apartment at Heritage Fields is where style meets satisfaction, with a host of new updates and practical features to help you live more comfortably every day. 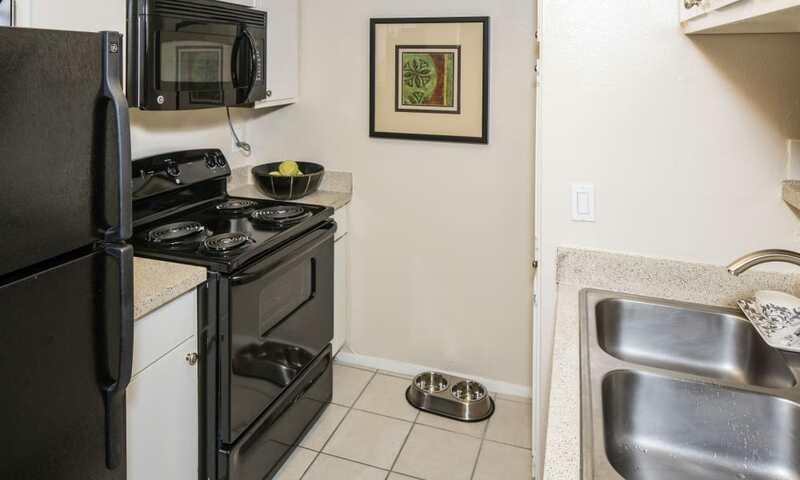 Whichever home you choose, appliances will already be installed and waiting for you. 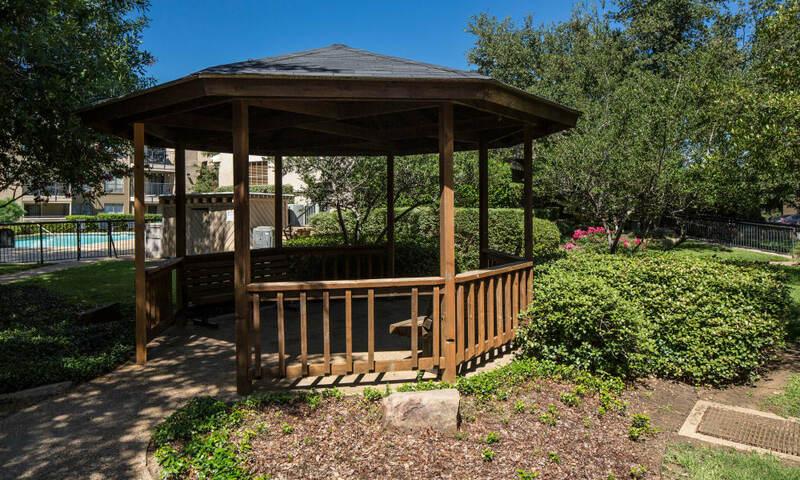 Select floor plans also include designer-style features such as hardwood-style flooring, plus your own personal oasis — a private patio perfect for enjoying a morning cup of coffee or a quiet evening sunset. 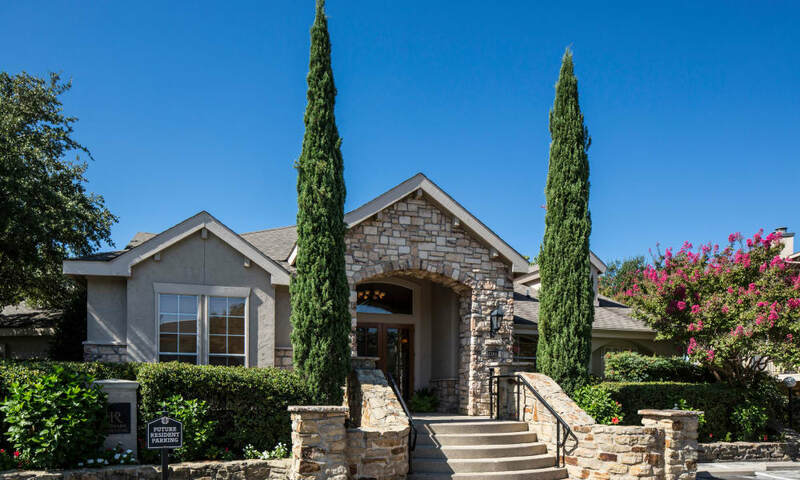 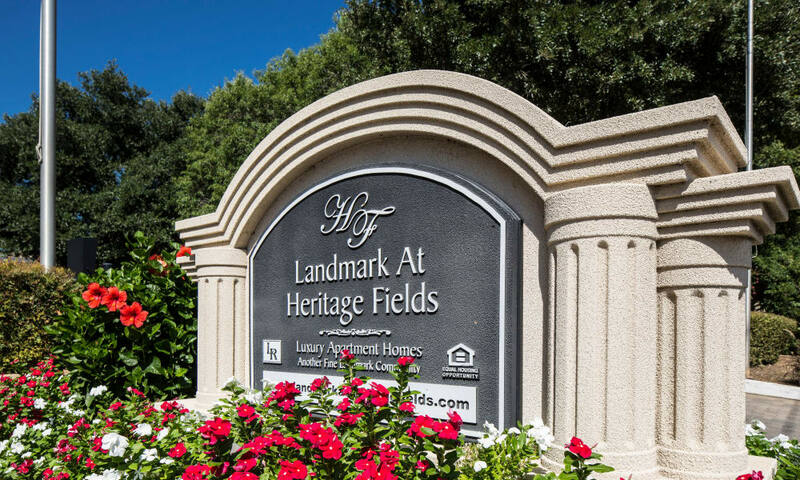 Call us today to schedule a personal tour of Heritage Fields with one of our friendly team members.